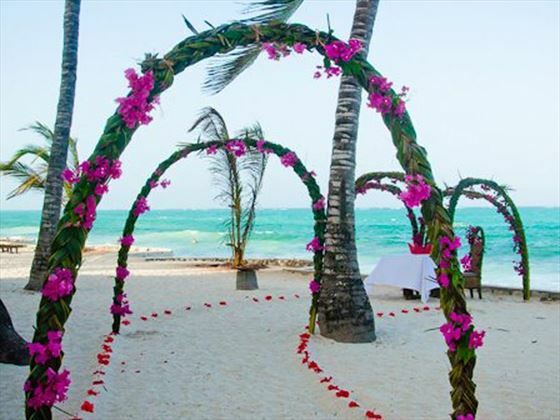 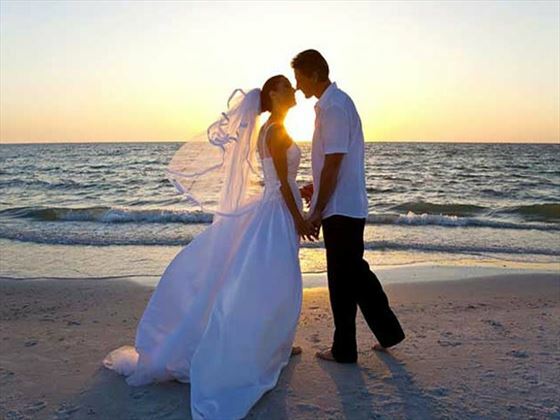 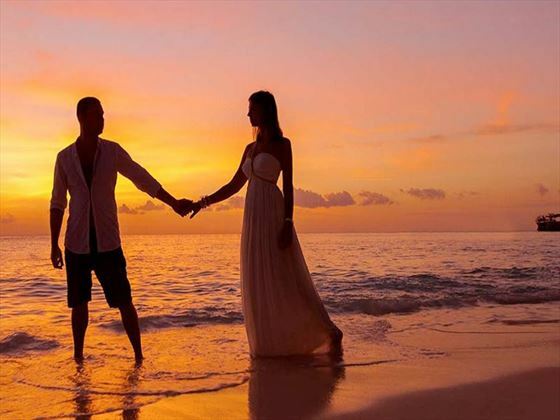 Situated in the Kiwenga area, famous for white sandy beaches and a turquoise ocean, the resort offers an idyllic setting for your special day - completely unforgettable. 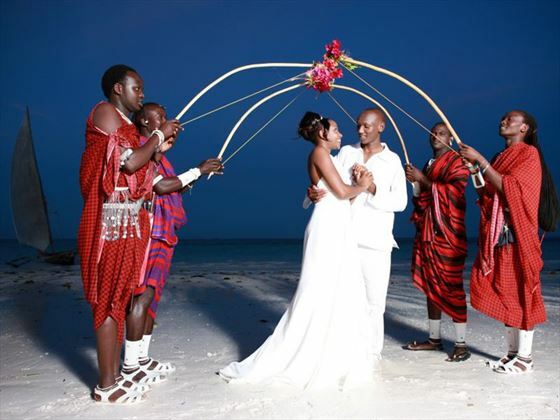 The reason is that we ensure the process is efficient and hassle-free yet as spectacular, fun and exotic as only a wedding on an idyllic African resort can be. 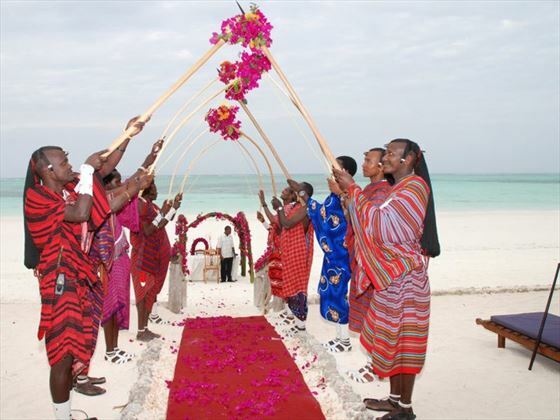 Ever seen a wedding with a full Maasai warriors’ guard-of-honour for the couple? 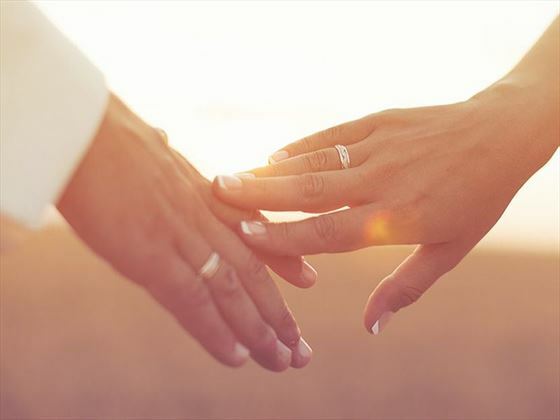 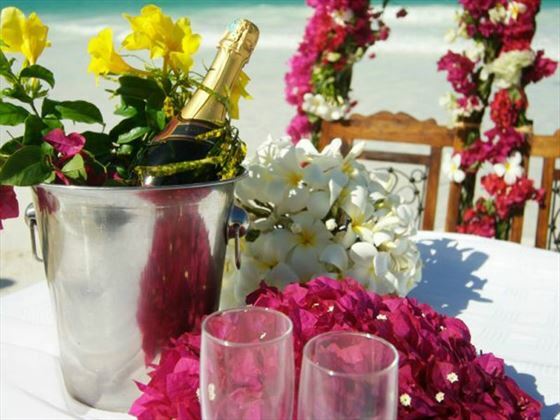 Wedding ceremonies are conducted on a spot of the couple’s choice within the gardens or on the beach (if the tide permits) or even on a wooden deck overlooking the Ocean.